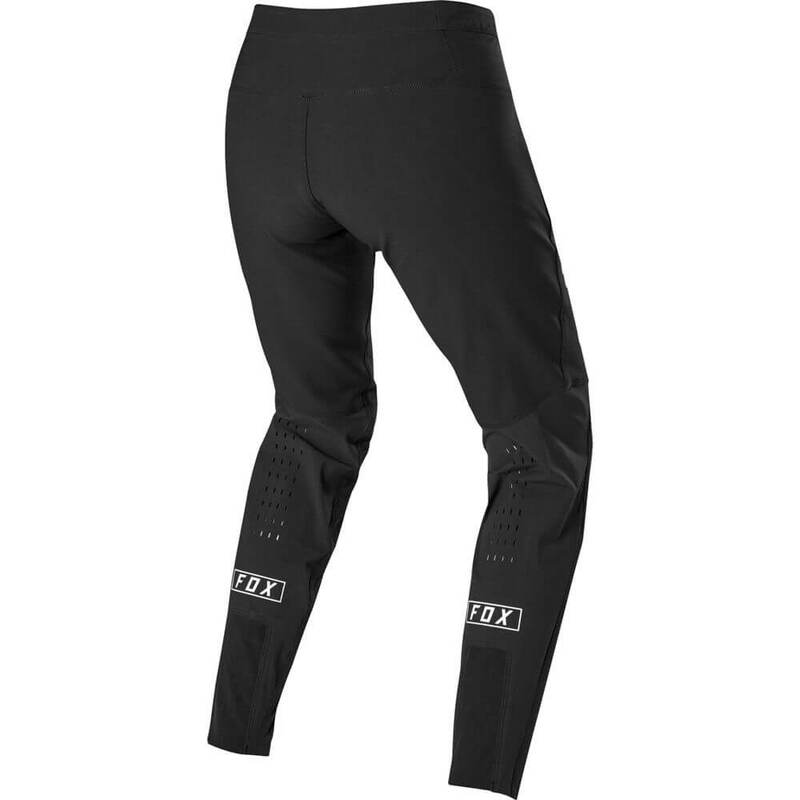 Fox Women’s Defend Kevlar® MTB Trousers in Black. 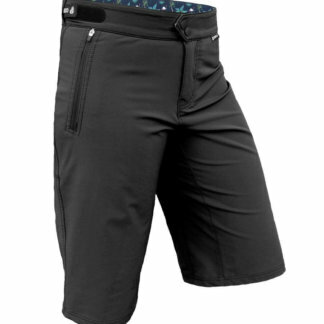 Combine maximum coverage with unparalleled mobility, and you get the Women’s Defend Kevlar® trousers. 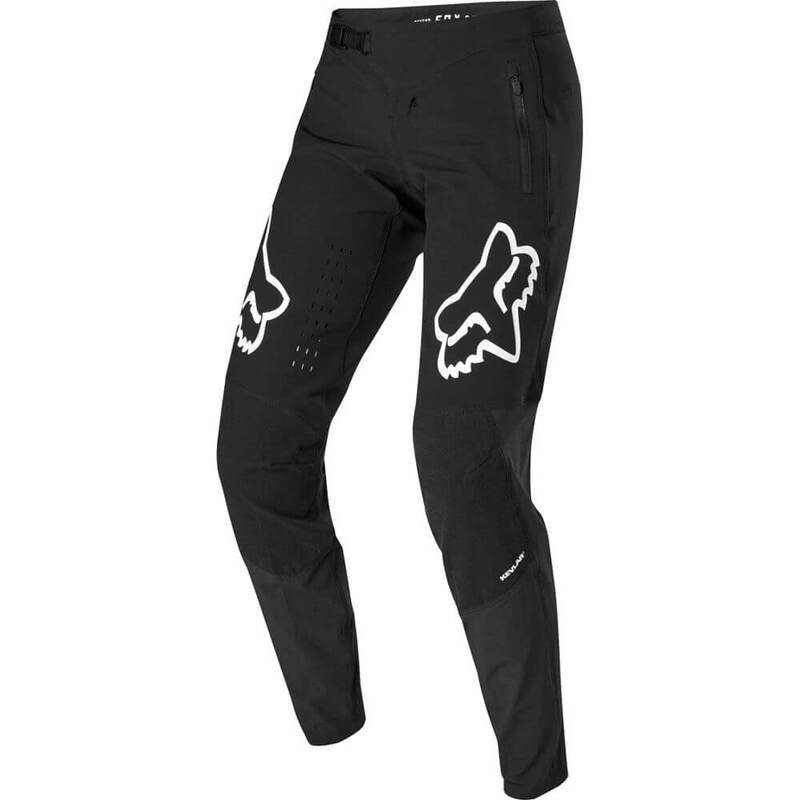 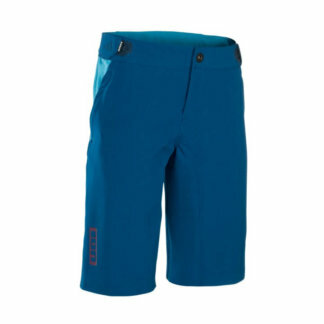 These full-length mountain bike trousers are built with Kevlar® fibers to stand up to the world’s toughest trails. 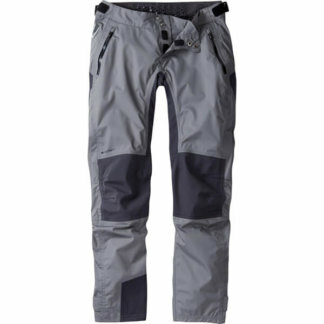 And an all-way stretch construction with tapered legs makes the pants pedal friendly.